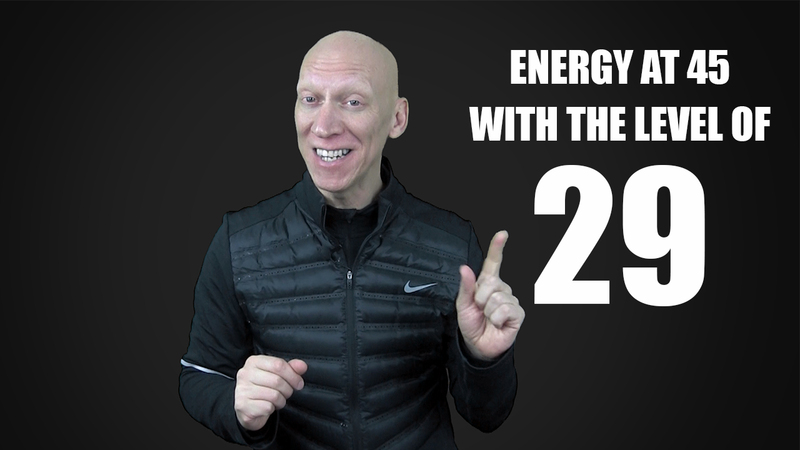 Energy at 45 with the level of 29 – Ricardo Teixeira – Transforming lives and accelerating productivity! People tend to think when we get old we lose energy. Are you going to accept that age will diminish your skills?